A53 Black Welded Pipe's strength makes it ideal for transporting water and gas in rural and urban areas and for conduits that protect electrical wiring and for delivering high pressure steam and air.The oil and petroleum industries use A53 black welded pipe for moving large quantities of oil through remote areas.This is beneficial,since black welded pipe requires very little maintenance.Other uses for black steel pipes include gas distribution inside and outside homes, water wells and sewage systems. 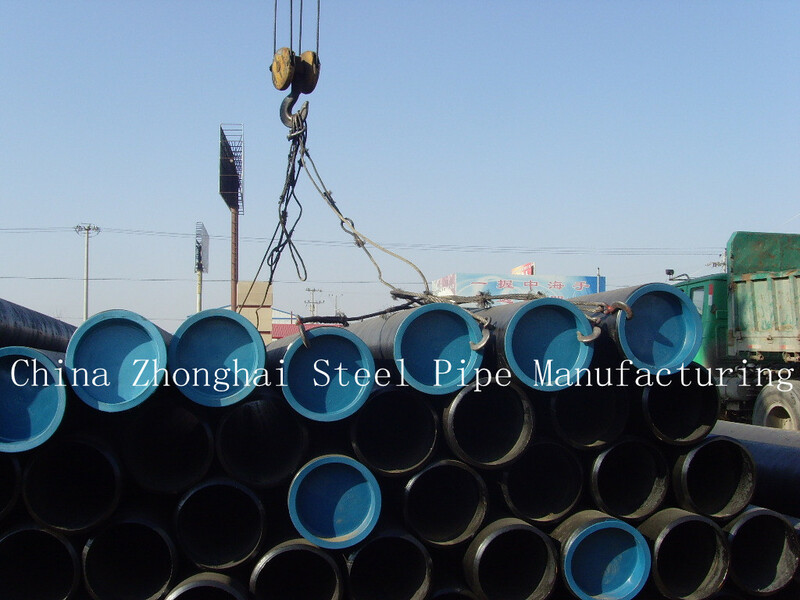 Black steel pipes are never used for transporting potable water. In manufacturing these A53 black welded pipe,we utilize superior quality,continuous casted,fully killed,fin-grain,control-rolled,low carbon steel.High strength corrosion resistance,high malleability,superior strength,sturdy & durability are the special features of high performance ERW steel pipes & tubes that are manufactured by us.